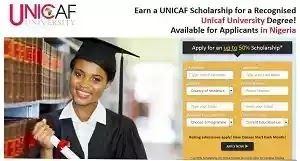 UNICAF University Scholarship for 2018-2019 Academic Sessions registration is ongoing especially applicants from Nigeria and African at large. 2018 UNICAF University Scholarship is offering up to 50% scholarship for its online Bachelor’s, Master’s and PhD’s apply here! Online applications for UNICAF University are now available for interested Nigerian students who wish to be enrolling in the ongoing 2018 UNICAF University Scholarship. The UNICAF University is now offering up to 50% scholarship for its online Bachelor’s, Master’s and PhD’s for interested Nigerians. 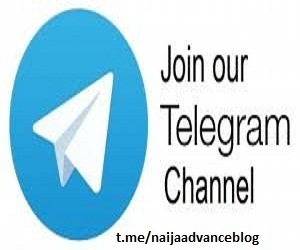 This article will be of help for interested Nigerian Graduates on how one can apply for UNICAF University Scholarship for 2018-2019 Academic Sessions successfully. It will also showcases online application portal for online registration. Don’t miss the opportunity apply now! Unicaf University is a Pan African independent, recognized university, combining the best elements of international education, offering high quality internationally recognized qualifications. UNICAF University is for Nigerians and African at large. The University offers internationally recognized, undergraduate and postgraduate degree programmes, increasing access to quality higher education in Africa. UNICAF University gives students the opportunity to study online ate their comfort zone or through an innovative combination of online delivery and class room instruction.